ASCEND PERFORMING ARTS INC - Support the Blue Knights! Help the ensembles of the Blue Knights! 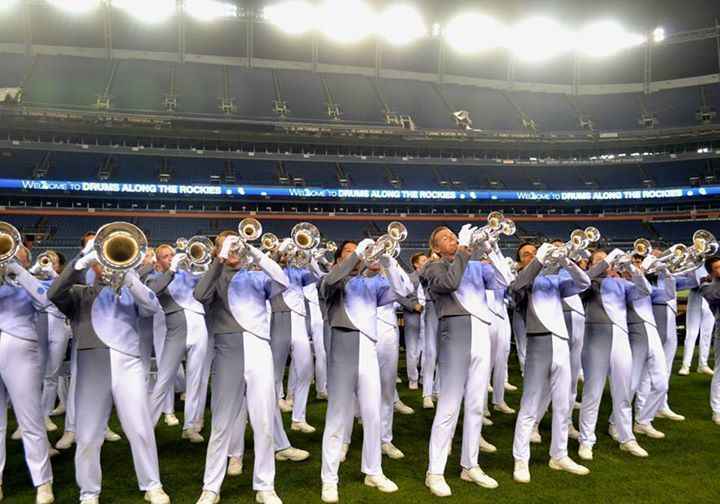 Ascend Performing Arts was established in 2010 as the umbrella organization housing the Blue Knights Drum and Bugle Corps and the Blue Knights Percussion Ensemble. The name change was made to more accurately express the scope and impact of the organization better positioning it for future growth and funding. The Friends of Blue Knights support the general operation of the drum and bugle corps. Donations are accepted all year through direct mail solicitation or through the online donation link. Friends of Blue Knights Percussion Ensemble support the general operation of the percussion ensemble program. Donations are accepted all year through direct mail solicitation or through the online donation link. .Ascend Insider Access is our Recurring Donation Program. Donors can choose to support either program. Become a FRIEND by making a donation today!